Lan Kwai Fong, also famously known worldwide for the Lan Kwai Fong movie, is a popular spot in Hong Kong for its nightlife. 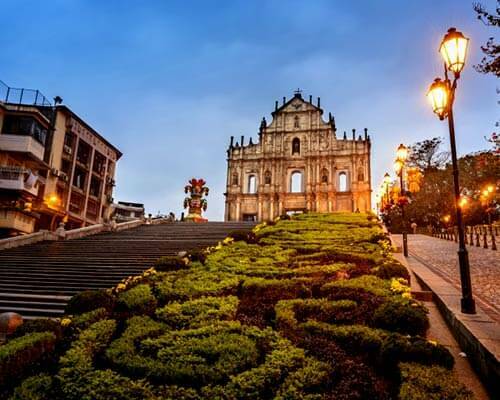 It is an L-shaped spot which was formerly dedicated to hawkers and now it has become a well-known tourist destination. 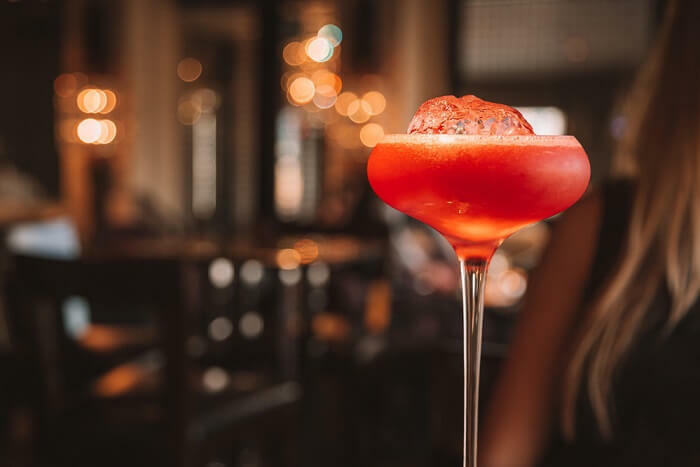 This spot is conveniently located in central Hong Kong and is a chamber of several restaurants and bars offering numerous options for clubbing, dining, and partying. Lan Kwai Fong in Hong Kong is so popular that one can witness several locals and tourists bustling along the streets of this area during late evenings. 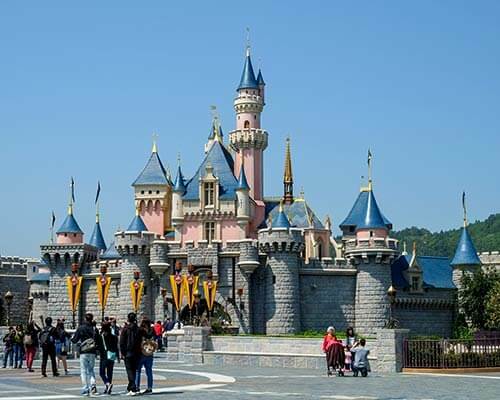 Here are a few things one must know before visiting this party destination in Hong Kong. 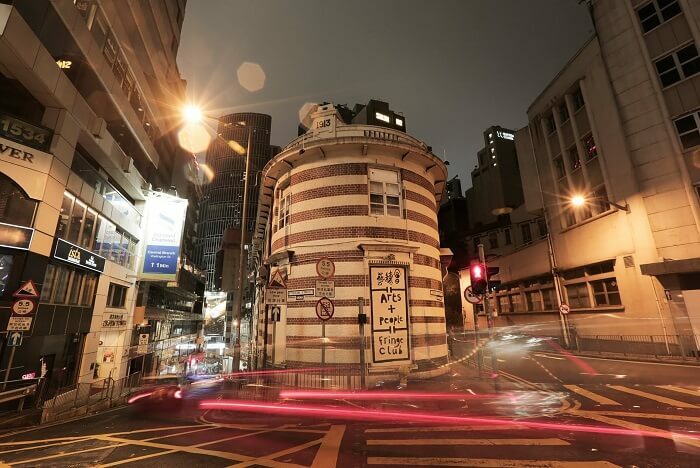 Lan Kwai Fong houses more than 90 restaurants and nightclubs. 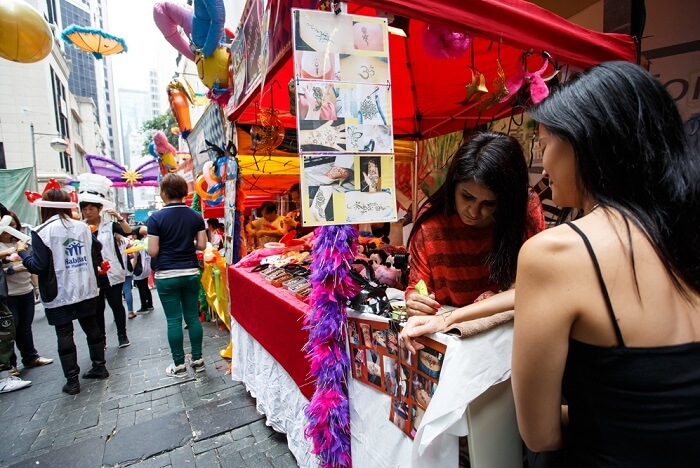 From sophisticated wine tasting spots to raucous nightclubs, Lan Kwai Fong has it all. 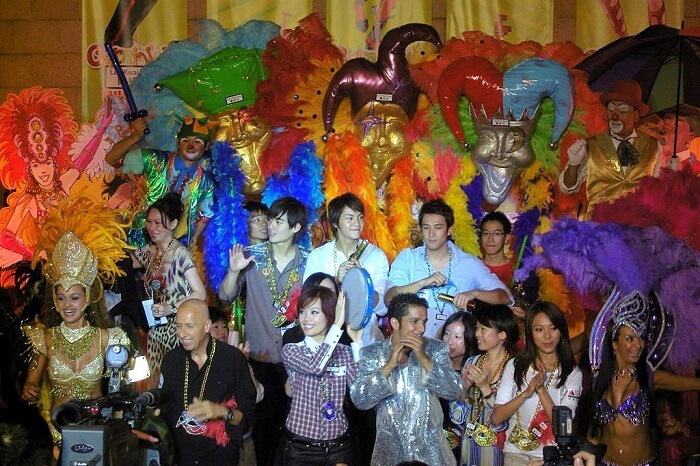 Being a party hub, Lan Kwai Fong in Hong Kong hosts numerous carnivals and celebrations during the major festivals of the year, which are Christmas, New Year’s Eve and Halloween. It is the home to one of the most popular Beer Festival in Hong Kong. 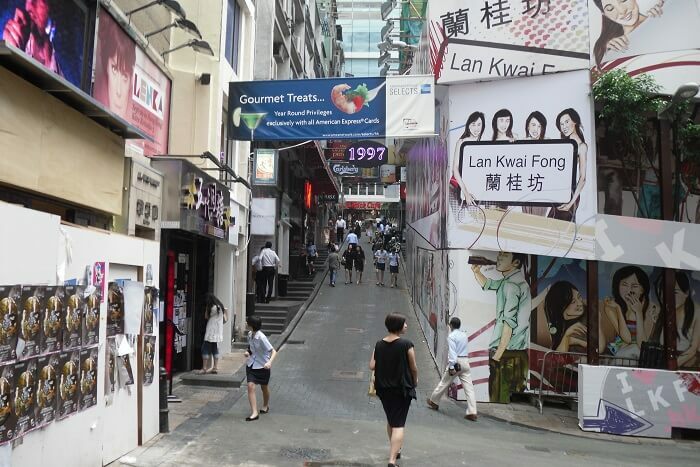 Lan Kwai Fong street gave rise to the Hong Kong’s street culture. Some talented performers set up their stage on the streets and display multiple talents like singing and playing guitar. 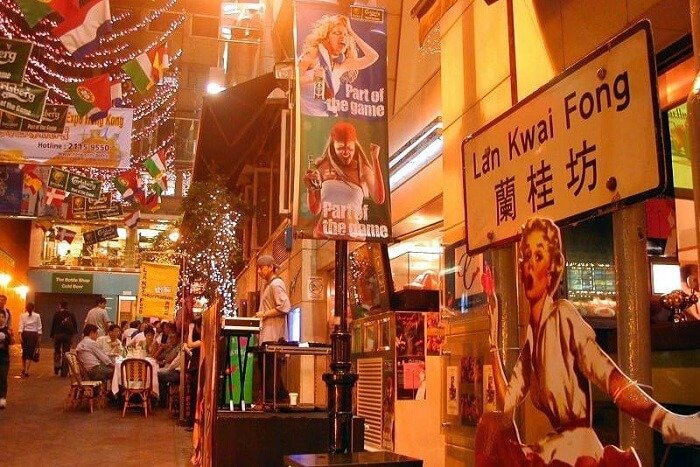 Lan Kwai Fong, meaning, “Orchid Square”, was a place which was formerly dedicated to hawkers prior to the Second World War. During the early days, this spot was the home to many matchmakers which were generally the females. These ladies were marriage intermediaries and were locally known as Mui Yan Hong. The massive changes in this area started during the years 2011 and 2015 following Zeman’s decision to replace this area. This eventually led to a major part of the Lan Kwai Fong becoming a construction site. 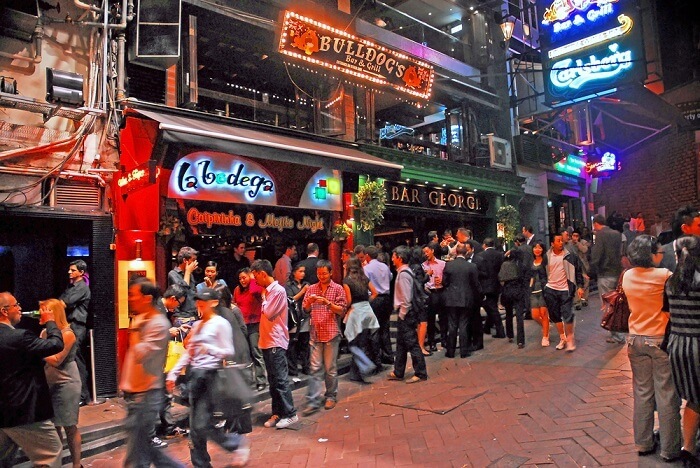 Lan Kwai Fong in Hong Kong is open on all days of the week from 5 PM to 11 PM. 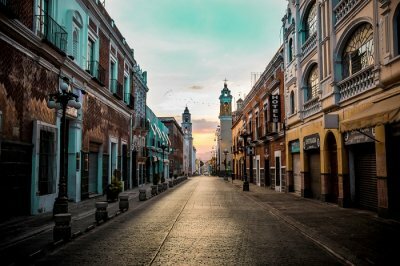 The best day to visit this street is on the Fridays as one will get to see many street performances and can avail many discounts as this is the day when this street is the most crowded. Every evening is divided into two separate phases here, Happy Hour and Spree Hour. The Happy Hour starts from 5 PM to 9 PM and during these hours there are exciting offers on all the alcoholic drinks like, Buy One Get One Free. The second hour which is the Spree Hour is basically for the university students and foreigners. This bustling district is packed with bars and nightclubs which offer an excellent Lan Kwai Fong nightlife experience with premium wines, brewed beer, and a lively atmosphere. 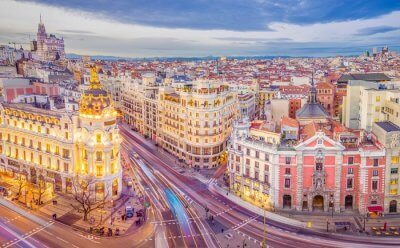 But it’s not limited to just the nightlife. 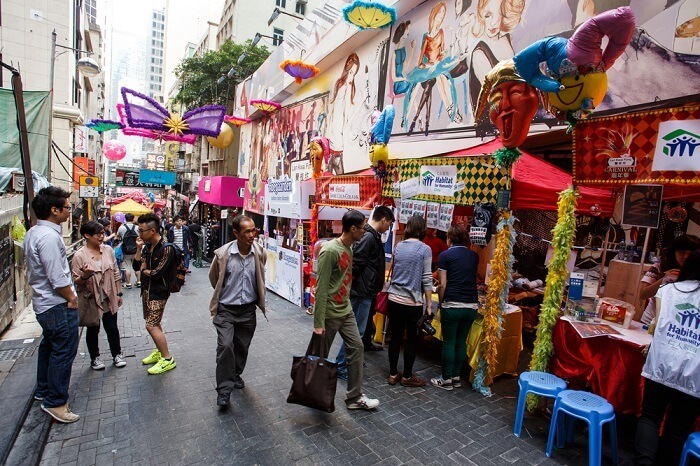 Two of the best galleries portraying the art and culture of Hong Kong are housed by this street. Tang Contemporary Art and Grotto Fine Art accommodate numerous pieces of creative artworks. 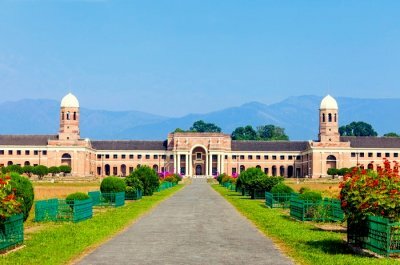 Visiting these art centers and examining these fine creations by talented artists is a delightful experience. These galleries showcase the talent of both well established as well as emerging artists who specialize in Chinese Art. This club hosts many stand up comedy shows as well as other live performances by talented artists, from 12:00 PM to 10:00 PM. The architecture of this building is based on Victorian style. Since the early time, this building has hosted many free events for promoting the local art and traditions through entertaining performances by the local talented artists. This place is perfectly nestled away from the hustle bustle of the Hong Kong nightlife in this block and is perfect for people who enjoy exploring art and culture. 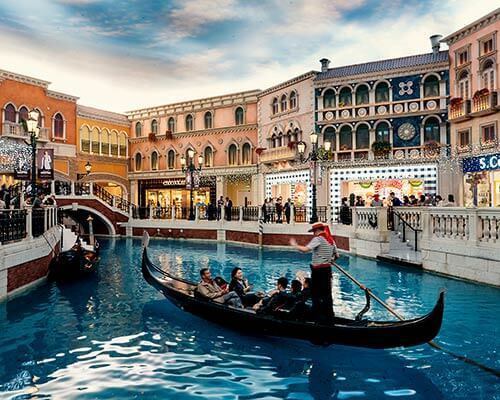 Anyone visiting this area must visit Shanghai Tang Mansion and Sasa store for shopping. The Shanghai Tang Mansion is every shopaholic’s paradise with options ranging from sleek and stylish cashmere jackets to homeware inspired by the Chinese traditions. 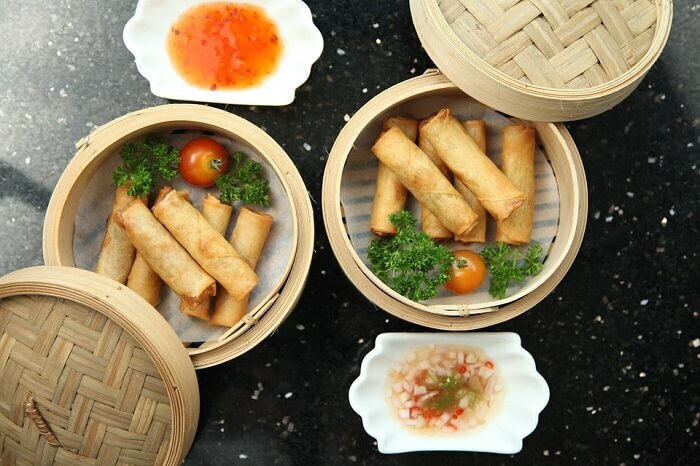 This place perfectly blends the Chinese tradition with the modern stylishness. Sasa store is the go-to store for any kind of beauty needs. They sell a wide range of internationally acclaimed Asian beauty products. Bars in Lan Kwai Fong shouldn’t be missed as this block is known for its nightlife. Foxglove and Los Sotano are the famous Lan Kwai Fong clubs which are packed with tourists and locals throughout the year. Foxgloves interiors are spectacular and unique, and if the interior designing isn’t enough, the cocktails and the live jazz music steal the show! Los Sotano is another famous nightclub known for its tequila-based drinks. When in Los Sotano, one must try the variety of praiseworthy cocktails made from tequila. 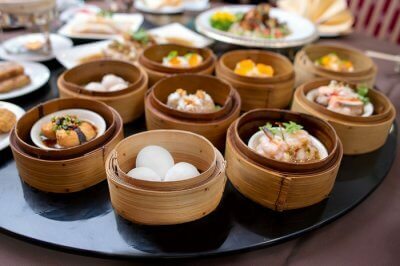 Almost every delicacy from every other cuisine of the world is served in the many restaurants housed by Lan Kwai Fong. Carbone restaurant is a famous place in this block known for its extremely delicious cheesecakes and the lip-smacking range of Italian dishes. Another well-known restaurant in the area is Lee-Lo Mei, which is perfect for getting to know the food culture of Hong Kong. It features the interiors inspired by traditional Hong Kong eateries and the food served here is highly palatable infused with locally grown fresh ingredients. 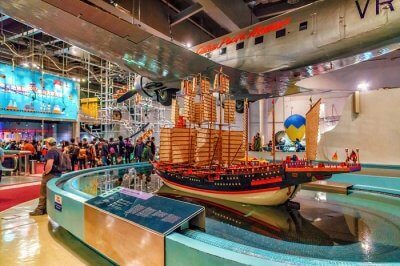 Suggested Read: 10 Best Things To Do In Tai Po That’ll Make Your Holiday In Hong Kong One Of Its Kind! The Sense Of Touch Central Spa must be given a visit when in this area. This Spa is high in demand in every season of the year and is enjoyed by both locals as well as foreigners. One must indulge in the highly recommended tissue massage offered at this center for an extremely rejuvenating experience. One can even try one of the many facial massages offered here for revitalizing the skin. 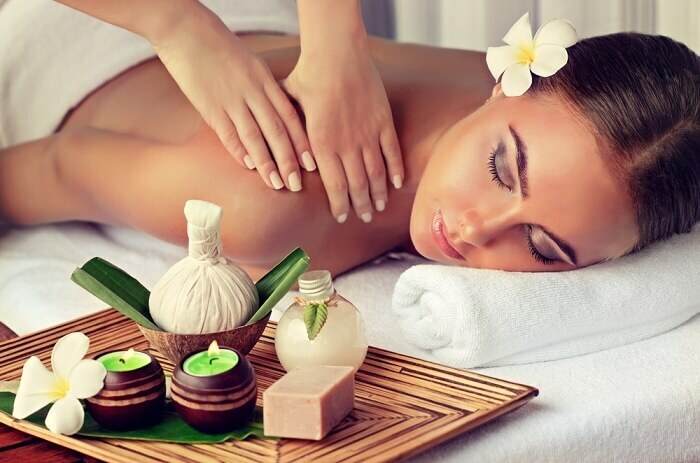 This is a highly rated Spa center which offers the best luxury to indulge in for completely rejuvenating one’s mind, body and soul. 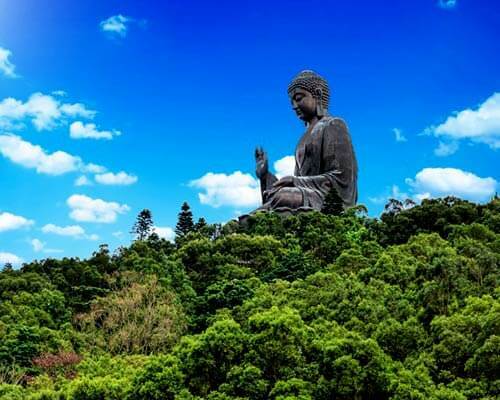 Further Read: 5 Enchanting Monasteries In Hong Kong To Attain The Eternal State Of Nirvana! Not just the nightclubs, Lan Kwai Fong in Hong Kong is the home to many other important and famous centers of the city. 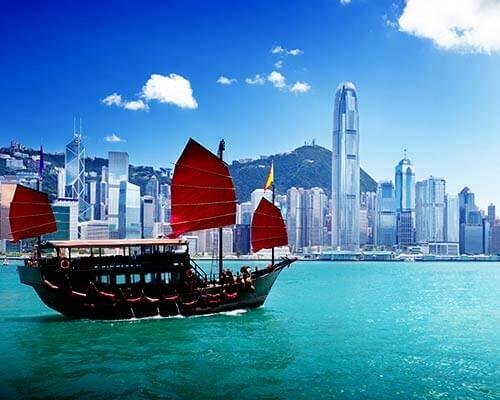 Take a trip to Hong Kong with TravelTriangle and get to know more about exploring this place.